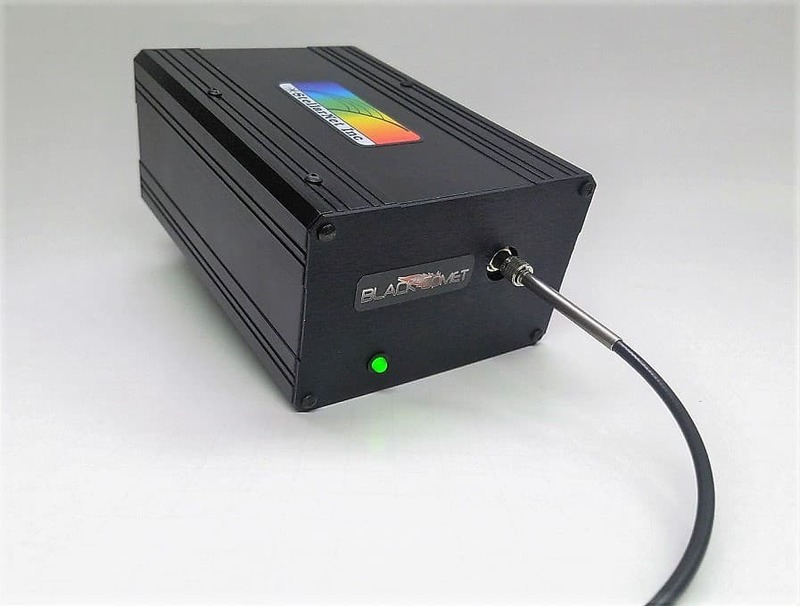 StellarNet has developed a “Super Range” concave grating fiber optic spectrometer for UV–VIS-NIR range from 200-1080nm or 220 1100nm. The concave holographic grating is aberration corrected and has no mirrors to minimize stray light with superb imaging projecting a flat field on the detector. Additionally, the grating has a dual blaze to provide high efficiency in both the UV and NIR wavelengths. 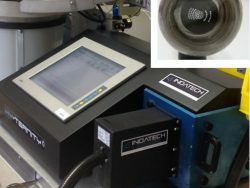 The optics can be fitted with choice of detectors with 2k/3k element CCD or PDAs. 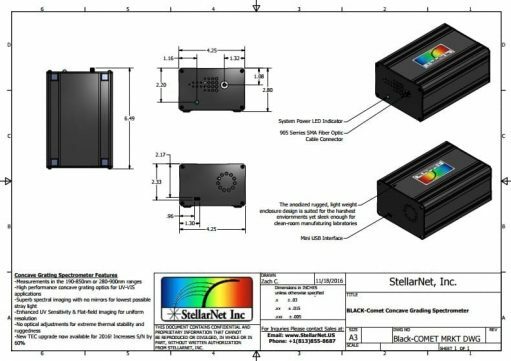 StellarNets’ miniature fiber optic spectrometers with concave gratings deliver high performance. 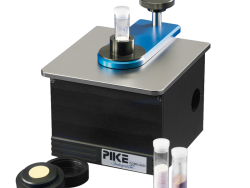 The instruments are exceptionally robust with no moving parts, and are packaged in small rugged metal enclosures (2.75 x4 x6 inch) for portable spectroradiometry and lab or process spectroscopy measurements. The Dual Blazed Concave Grating significantly improves spectral shapes by reducing comma and astigmatism found in plane grating spectrograph designs. The flat field spectrograph architecture does not utilize mirrors, and therefore provides the lowest possible stray light in the UV with additional assistance from the holographic line gratings. A multi-band filter is integrated into the spectrograph to provide order sorting and prevent optical aliasing. 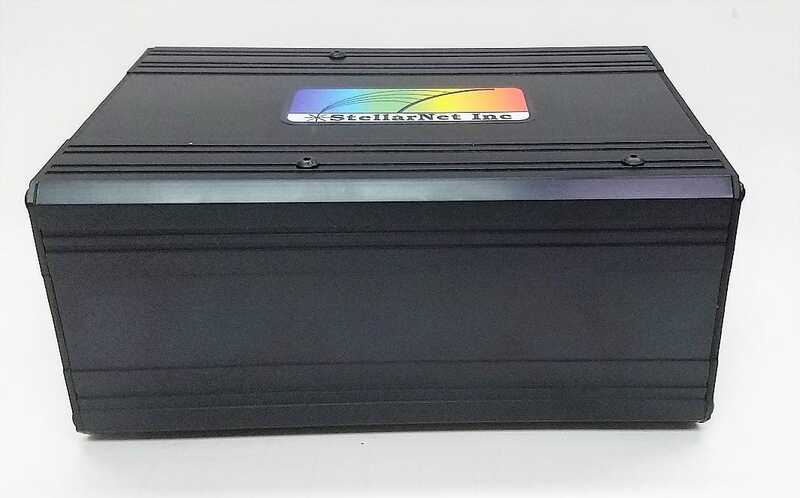 The instruments optical input is attached via standard SMA-905 connector, using single strand fiber optic cable with typical silica core diameters of 400um, 600um, 1000um. 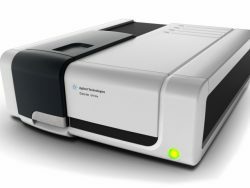 The spectrometers interface to notebook and desktop computers via high speed USB-2 and parallel ports. 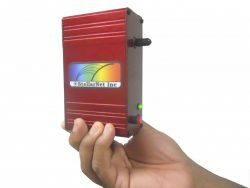 The SpectraWiz software accurately measures wavelength emissions, reflectance, transmission, absorption, concentrations and absolute concentrations.